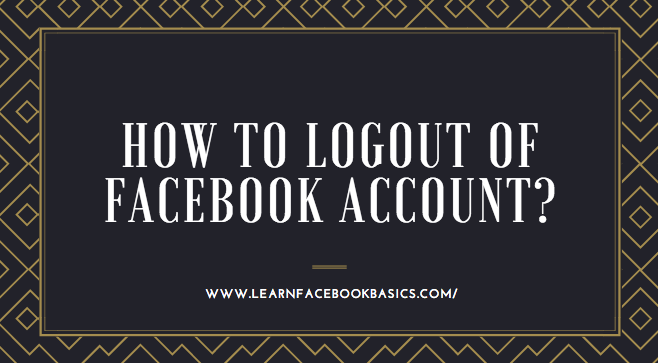 How To Logout of Facebook Account? - Before you login successfully into your Facebook account, keep in mind that some day you need to log out too. If that day has come, there are two ways you can logout of the Facebook account. The first one is a simple but the second one will require that you go through Facebook settings before you can fully log out of all devices that you've used to access Facebook.